This is a primarily a music blog but….. I have always kept my options open to to post about other interesting topics. Today I am exercising that option. The central premise of the novel is that gods and mythological creatures exist because people believe in them. Immigrants to the United States brought with them dwarves, elves, leprechauns, and other spirits and gods. However, the power of these mythological beings has diminished as people’s beliefs wane. New gods have arisen, reflecting America’s obsessions with media, celebrity, technology, and drugs, among others. I am not religious so you might be surprised that I liked this novel. Here are the two main reasons I loved it. First, even though American Gods is a work of fiction, there is a lot in the book has the ring of truth. Most of the gods in the book are spiteful and petty. They only care that the people to the extent that they worship, and offer up sacrifices to, them. This sounds very similar to a supposedly loving god that promises to cast all people that don’t believe in them into the pits of hell. What a great line….”It doesn’t matter that you didn’t believe in us, we believed in you.” That strikes me as something that a real loving god might say. 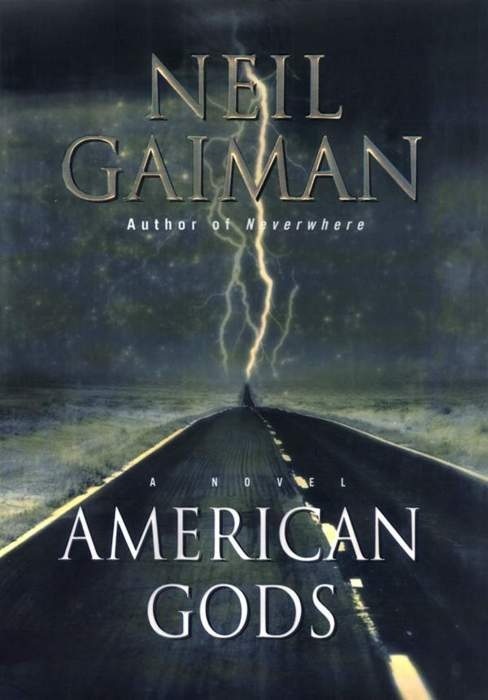 Bottom line – American Gods has everything that makes a novel great. It has a great story line, it’s amazingly original, and it’s guaranteed to make you think. I highly recommend it. If you read it, or have read it in the past, let me know what you think. Postscript….late in American Gods, there was a reference to a Charles Dickens novel that I had not read, Bleak House. I liked the American Gods so much that I decided I would also read Bleak House. I will let you know what I think about it once I have finished reading it.